Please note: All donations of $25 or above are automatically entered as membership donations or renewals. If you would prefer to donate without becoming a member, please let us know by calling 484-945-0200, or email ckott@schuylkillriver.org. Help preserve and enhance the Schuylkill River, one of our region’s most vital resources. SRG uses PayPal to process membership subscriptions. By clicking on the “Subscribe Today” button above, you’ll be redirected to PayPal’s site in order to complete your transaction. You are in control of your yearly subscription, which will be automatically collected via PayPal until you cancel the subscription through PayPal. 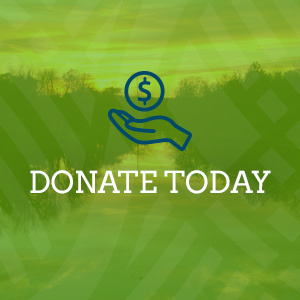 If you would like to become a donor, patron, riverkeeper or business/corporate member; please click the “Donate Today” button at the top of the page and enter the amount you would like to contribute. Become a member of the Schuylkill River Greenways’ Heritage Legacy Society by including SRG in your estate planning. You can also give to our Endowment Fund to ensure that the important work we do continues into the future. Learn more about our Endowment Fund. You can support SRG every time you shop and make an eligible purchase on Amazon, at no extra cost to you. Amazon donates 0.5% of the price of your eligible AmazonSmile purchases to the charitable organization of your choice. Sign in at smile.amazon.com, go to your account settings and select “Your Amazon Smile.” Choose Schuylkill River Greenway Association as your preferred charity. SRG relies on volunteers to help maintain the Schuylkill River Trail. Please consider donating a few hours of your time to help with cleanups, plantings and other trail-related needs. 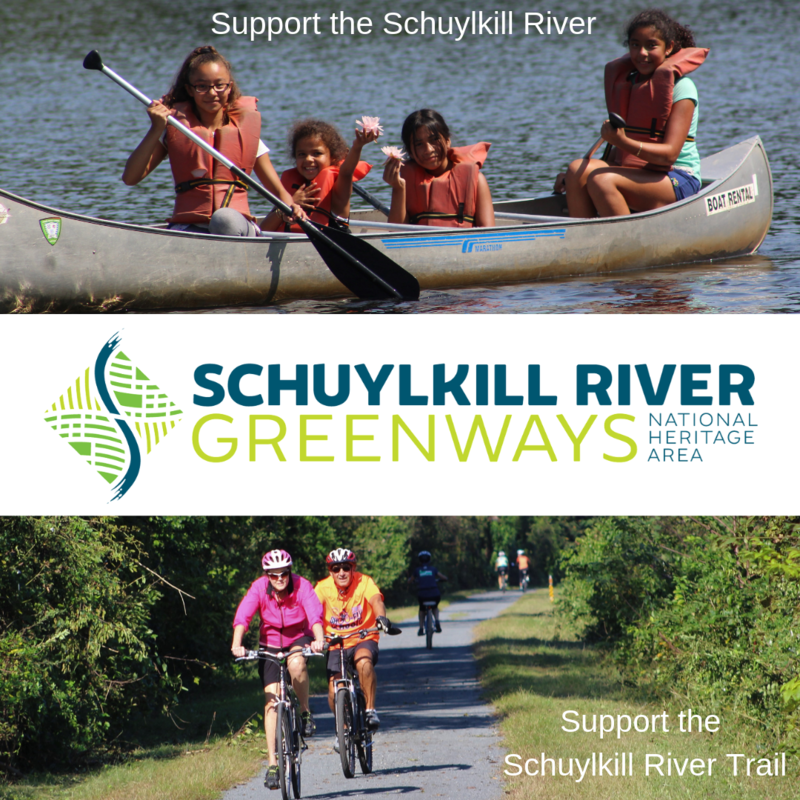 Build & Maintain the Schuylkill River Trail: The Schuylkill River Greenways NHA built, operates and maintains over 30 trail miles in Berks and Schuylkill Counties, without the benefit of federal, state or local tax dollars. We are always working to add more trail miles. 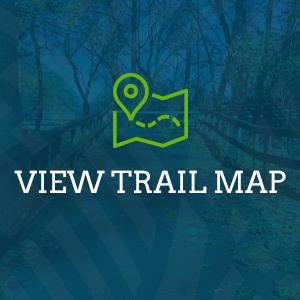 Improve the Trail: We work with our partners to make the entire trail, from Philadelphia to Frackville, more accessible by creating a full-color trail map, an interactive version of the map online, a uniform sign system and improving trailheads. Manage the Schuylkill River Water Trail: Water Trail maps, signs and public landings make the river more accessible and safer for recreational boating. Connect Communities to the River: Our Pedal & Paddle excursions, movie nights by the river, Greenways Get-Togethers, and Heritage & Hops tours help communities engage and embrace the Schuylkill River. Clean the River: SRG oversees the Schuylkill River Restoration Fund, which has collected over $3 million and funded over 100 projects that improve water quality throughout the watershed. Engage Youth in Environmental Awareness: Our Schuylkill Explorers Program introduces students to the Schuylkill River Trail and watershed conservation activities. Promote Recreation: Bike Pottstown & Bike Schuylkill, our free bike share programs, are available in Pottstown and Hamburg with plans to expand. Organize the Schuylkill River Sojourn: This 113-mile, week-long event has introduced over 3,000 participants from 25 states and four countries to paddling along the Schuylkill. Support the Arts: Our annual Scenes of the Schuylkill Art Show provides a forum for talented artists whose work celebrates the natural beauty of the region and watershed. Host the Annual Ride for the River: Our annual bike ride held in conjunction with our partner Sly Fox Brewery’s Can Jam Music Festival raises awareness and money for the Schuylkill River Trail. Promote Tourism and River History: Our River of Revolutions Interpretive Center tells the history of the Schuylkill River region and highlights recreational opportunities and visitor sites. The Schuylkill River Greenways NHA is managed by the Schuylkill River Greenway Association. Your contribution is tax deductible to the extent allowed by law. Official registration and financial information can be obtained from the Pennsylvania Department of State by calling 1-800-732-0999. SRGA’s registration number is 2155. Registration does not imply endorsement.